The Kundalini Research Institute (KRI) Teacher Training Certification Program is open to yoga students interested to become Kundalini Yoga teachers, as well as to those who want to deepen their experience and to immerse themselves in the science of Kundalini Yoga as taught by Yogi Bhajan. Singapore training is organized under the Regional Lead Trainer – Tonie Nooyens. Facilitator for the Singapore course is Christine Plaud, Professional Trainer with the participation of Assistant Lead Trainer – Tien and some other regional trainers from the Asia Team. Level One Instructor: Foundations The KRI Level One Aquarian Teacher Training Program is a 220-hour professional certification program in Kundalini Yoga as taught by Yogi Bhajan ®. An interactive course in the theory, practice, and basic skills of a Kundalini Yoga instructor, it includes 180 hours of classroom instruction and 40 hours of independent study. 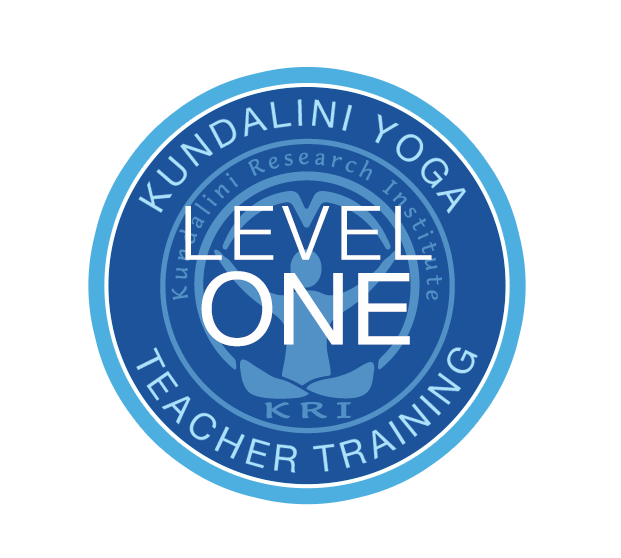 Graduates of Level One earn the title of KRI Certified Instructor of Kundalini Yoga as taught by Yogi Bhajan®. The main requirements for KRI Level 1 Teacher Certification include participation in all class sessions; completion of presentation and teaching assignments; fulfillment of a personal yoga practice; a passing grade on the KRI written exam. In addition, students have to participate White Tantric and have attended a number of scheduled early-morning practice sessions (‘sadhana’) and 20 regular classes run by certified Level 1 instructors. KRI Certification also requires agreement with the KRI Code of Ethics for Kundalini Yoga Teachers.